PURE insurance makes a habit of transforming happy customers (PURE members) into long-term advocates. 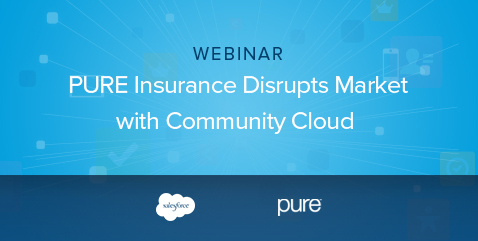 When their members demanded more insight into the claims process and the ability to take action into their own hands, PURE (with the help of Salesforce partner Silverline) implemented Community Cloud to build the desired member experience. .